Everyone has a Soundcloud profile, but not everyone is using theirs to its fullest potential to make their music brand look good! Having a solid music profile page includes providing your page visitors with the right information, a great online personality and a music catalog they will be excited about! You can also help your chances of getting played by a complete stranger by adding the right information on your songs. Below are the top mistakes to avoid with your Soundcloud profile. A profile with no bio is the most common flaw found on Soundcloud pages. The best thing to do as an unknown indie artist is to provide your listeners with information about yourself to catch and interest. Imagine how many people might be coming to your Soundcloud page, hearing great music, and wondering, "I wonder where they're from?" and the question goes unanswered due to a missing bio. Your listener might take the time out to google you and your song name, but there's a high chance that they might not and be a bit put off that you have no background information about yourself for them to get acquainted with you. A profile with no links is another mistake a lot of indie artists are making. If you have an official website for your music, make sure all of your music pages including Soundcloud displays the link to that site. If you have social media pages like Twitter and Facebook, make sure you add these links for people to be able to reach out to you with ease if they'd like. If you have links like iTunes and Spotify that will direct a listener to a place they can save your music, don't be too lazy to copy and paste that link onto your Soundcloud! You may think that no one is reading or clicking these links, but you'd be surprised at how many listeners (who like what they're hearing) are prone to click your links to get more from you. Don't leave them hanging! A song with no description looks boring and uninspiring. You've put a bunch of energy into creating a completing the songs you upload on Soundcloud, so don't lose steam by missing the chance to spice up your track with some good information. 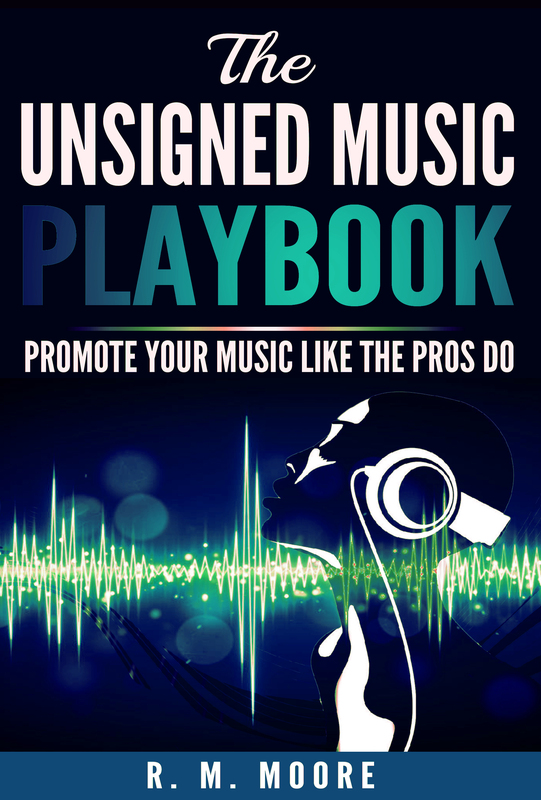 Information can include song meanings, lyrics, a story on the recording process for that song, what the song means to you, buy links and social media links. Don't forget to add the closest genre tag to your track as well! This will help your chances of getting added to relevant Soundcloud playlists. A track with crappy cover art can kill a listener's motivation to press play on your song. Adding appealing art that catches your viewer's eye is a must, especially if they've never heard of you before. Adding an image that captures the essence or your song and/or your artist image is a great way to make your music brand professional and memorable. Try to get the highest image quality possible so that your pics will look clear on any display, whether it's a smartphone or a huge computer screen. A profile with too many songs may overwhelm someone who is visiting your music page. It's best to highlight your top tracks while still being able to leave your listener wanting more and coming back to your profile. Uploading your entire 5 albums within a short amount of time might seem like a good way to make sure your music is heard, but it would seem like a chore for a visitor to go through all 100 of your songs without knowing which ones are your best hits. Keep in mind that people's attention spans are short on the internet these days! A song getting comments with no replies from you is a missed opportunity to connect with a fan personally. If you are getting comments, likes, reposts, and followers from listeners, you're doing great! Why not show some appreciation and add interaction to your songs as well? Replying to fans who leave compliments on your songs is a great way to show how connected you really are to your music and listeners. It's a great way to build a connection that will go beyond a song your listener can appreciate. You will become a person they can appreciate. Since most people with Soundcloud pages have music of their own as well, comment replies are a great first step to networking with other musicians on Soundcloud. Following other music accounts that have interacted with your music is even better! A MUST READ if you make music!